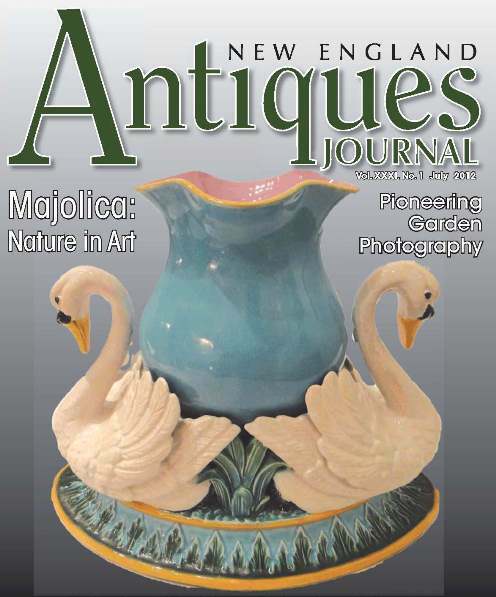 The July 2012, New England Antiques Journal has a wonderful cover and article about our favorite ceramics. MIS member Charles Washburne had a huge role in it the details. 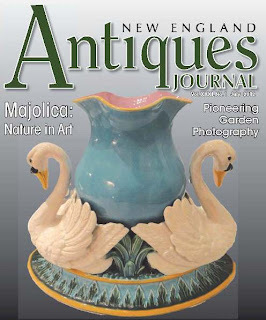 The title is Putting Nature on the Table: Victorian Majolica. Charles Washburne, as told to John Fiske. All photographs from the inventory of Charles Washburne. Nice job NEAJ and Charlie! The entire magazine is at the link below and the article starts on page 41!